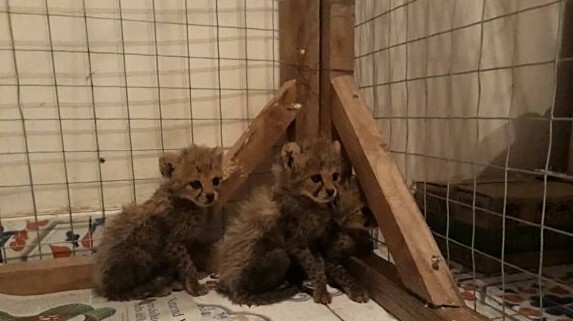 The Cheetah Conservation Fund UK (CCF UK) is appealing to its committed supporters to raise urgent funds of £20,000 to help support the recently confiscated cheetah cubs, destined for the illegal pet trade in the Middle East. 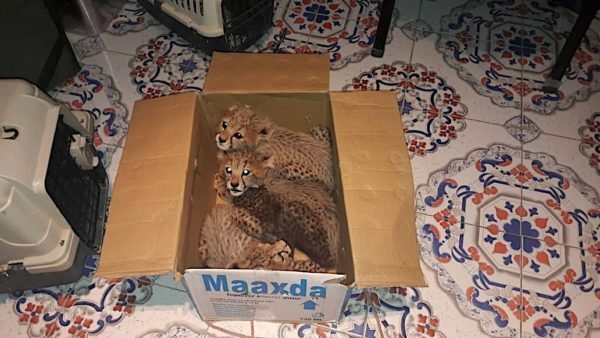 You may remember last year that 9 cheetah cubs were confiscated in Somaliland. Your support of almost £7,000 went directly towards our work on the ground in Somaliland and meant CCF was able to provide round the clock care to all and, ultimately, save three of these cubs. Unfortunately, this was not an isolated case. In August this year, CCF received news from our local partner in Somaliland that six cheetah cubs had been confiscated from a remote coastal village. Not long after, two more cubs were stolen from their mother in a remote region of the country. Only last week three further cubs were rescued and we were asked to take them into our care. CCF is now looking after 14 cubs! All of which were found to be severely malnourished and dehydrated, some also having wounds caused by the ropes used to keep them from escaping. 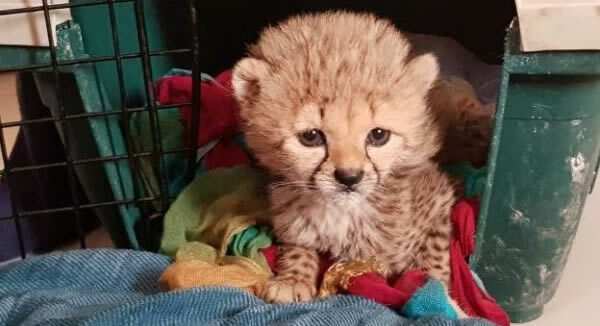 Confiscated cheetahs go through high levels of trauma in their early lives, with cubs often being wrenched from their mother’s care at a very young age. This means they are already weak if and when a removal can be organised. 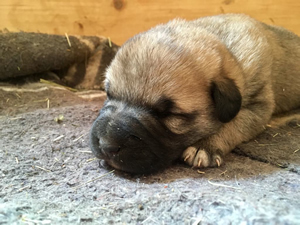 The cubs range from 3-7 months old and are being housed in temporary accommodation. 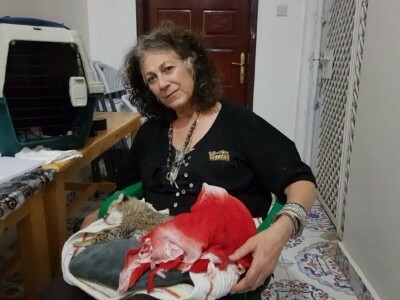 Our Founder and CEO, Dr Laurie Marker and Assistant Director IWT & Strategic Communications, Patricia Triorache, travelled there recently from Namibia to provide emergency veterinary care. CCF is doing all it can to ensure the young cheetahs survive, and to stop the perpetrators from acting again. A landmark victory was achieved in the Somaliland courts on 28 August, when two subjects, charged with wildlife trafficking, were sentenced to three years in prison and a fine of US $300 each – the first conviction for illegal cheetah trade in Somaliland. Ensuring perpetrators are brought to justice is, however, just one part of the battle. We’re looking for a permanent solution, however in the short-term please support the appeal by making a donation through our website. To provide shelter, food, veterinary support and care for these young cubs, and bring them back to health, we need £1,900/month. Every single contribution will make all the difference. Just £50 would ensure these 11 cubs, plus the 3 surviving cubs from 2017, have enough food, nutritional supplements, and medicine to survive for one more day. CCF has been working to counter poaching and trafficking since 2005. In 2011, CCF began building networks in Somaliland and establishing working relationships with local government authorities including the Ministry of Environment and Rural Development. Since then, CCF has assisted with the confiscation, care, and placement of 49 cheetahs. More can and must be done to protect the cheetah from extinction. By working with our partners, supporters, funding bodies and members of the cheetah conservation community, CCF plan to secure enough funding to provide a permanent solution in Somaliland. This means increasing human resources, improving infrastructure and, importantly, pushing for a clear commitment by the government to fight illegal cheetah trade. On behalf of CCF and CCF UK, thank you for your unwavering dedication to our cause. Together we can achieve real change. 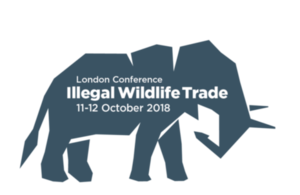 The UK government is hosting an international conference about the Illegal Wildlife Trade (IWT) on 11 – 12 October 2018 and representatives from CCF and CCF UK will be attending the event. The conference will bring together global leaders to help eradicate illegal wildlife trade and better protect the world’s most iconic species from the threat of extinction. Read CCF’s article on ‘Fighting the trade in exotic pets‘ on the IWT website. We’ll keep you updated on what was discussed in future newsletters. In May, CCF UK joined leading conservationists, award-winning photographers and broadcasters at Bradt’s Big Cat Festival. For wildlife enthusiasts, this was a celebration of all things feline in photography, on canvas, in literature and on film. We were delighted that our international Royal Patron, Princess Michael of Kent and our UK Patrons, Jonathan and Angie Scott could join the host of speakers and share some of their magical and most memorable moments of photographing and filming big cats over the years. CCF’s Dr Laurie Marker and fellow conservationists wrapped up the day by discussing the future for big cats. 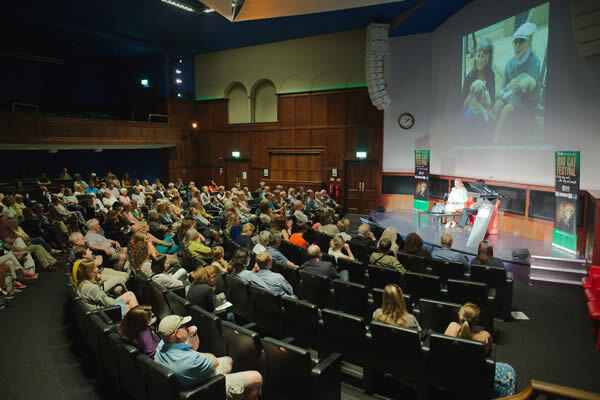 Throughout the day the audience was invited to ask questions of the speakers and presenters and visit the variety of stands to find out more about the charities and big cat conservation. 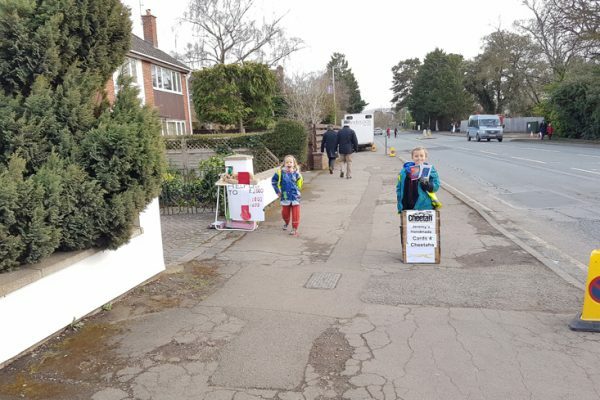 For CCF UK the day was a huge success; we were delighted to see many familiar faces and excited to welcome so many new supporters to our CCF UK family! 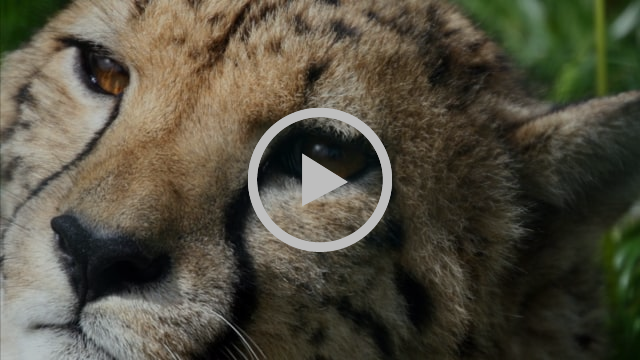 Watch this video to find out more about Cheetah Conservation Fund UK and how your support can help us save the cheetah. Unique opportunity to win a stunning Ian Rice cheetah photo! On International Cheetah Day (4th December 2018), CCF UK will be taking part in a really exciting project. We’ll be auctioning a beautiful photo by wildlife photographer Ian Rice. The opportunity to bid for ‘Brook’ is a one in a lifetime – Ian has sent the photo all over the world to gather signatures including world-class photographers, conservationists, Royalty and CCF’s Patrons. This really is an incredible opportunity to own something very special and raise money for a good cause.This fabulous near-life size photo of ‘Brook’ in the snow was taken last December at the Wild Place, Bristol and will be auctioned on eBay on 4 December. This would be the perfect Christmas gift for someone special so please keep an eye out for more details via email, social media (@CCFCheetahUK) and on our website. 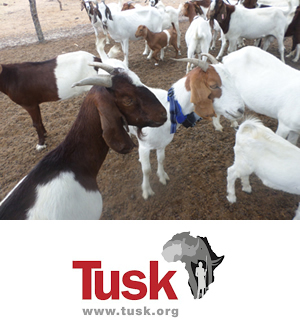 As most losses to carnivores occur while livestock are out grazing, the innovative E-Shepherd collar could be an invaluable solution for farmers who are unable to hire full-time herders. Give to CCF UK whilst you shop with AmazonSmile! It’s the same products with the same service, the difference is shopping through AmazonSmile means with every purchase you make, Amazon will give us 0.5% of the value of your basket! 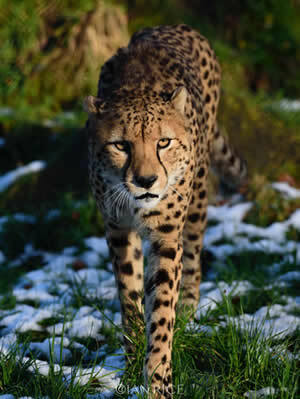 All you have to do is choose Cheetah Conservation Fund UK as your nominated charity. Make sure you enter Amazon through www.smile.amazon.co.uk. 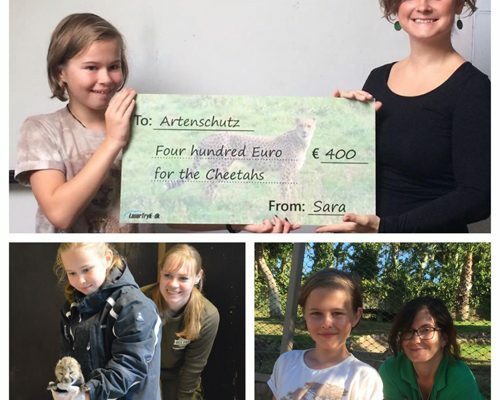 It really couldn’t be easier and as you shop, you know you’re helping save the cheetah!